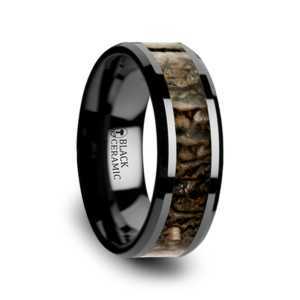 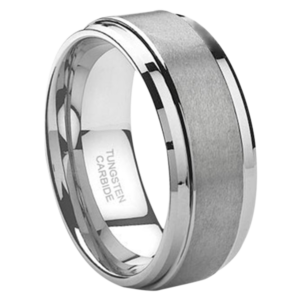 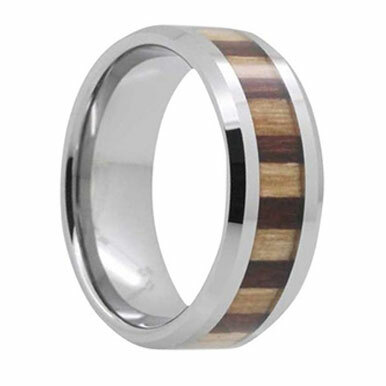 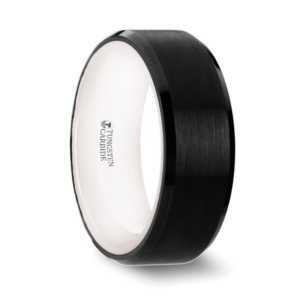 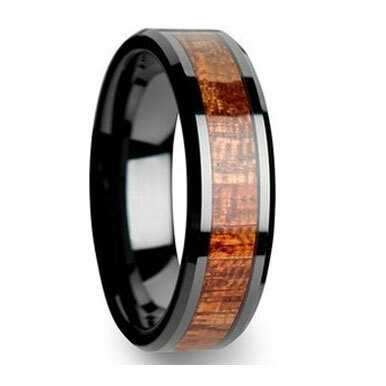 8 mm Tungsten Carbide with Platinum and .32 cwt genuine diamonds (3 total), complete with comfort fit. 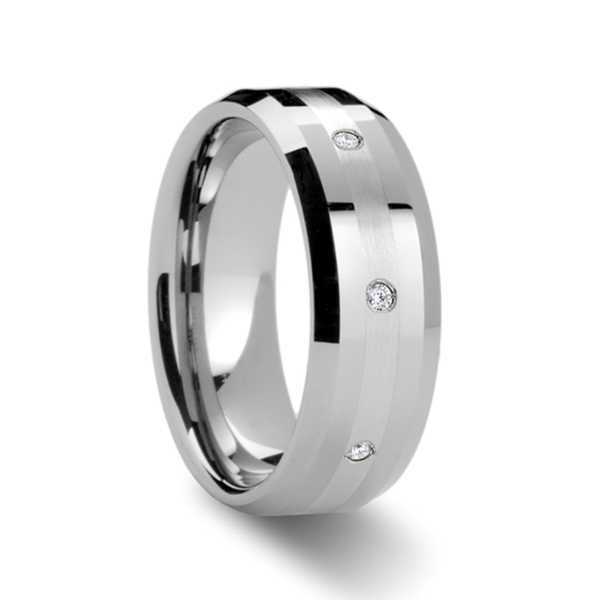 These are genuine White Diamonds set in Platinum and embedded in Tungsten Carbide. 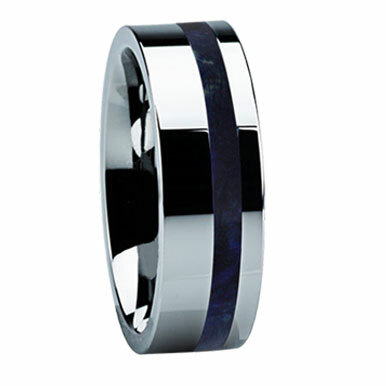 One of the most stunning and elegant of all the rings in our collection.